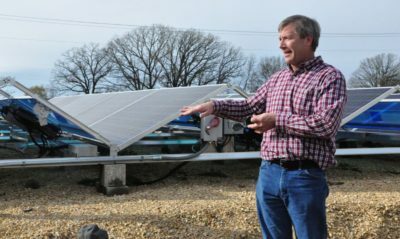 The time has never been better for adding solar power, developers and renewable energy experts said during a discussion and tour organized by the Minnesota Farmers Union. 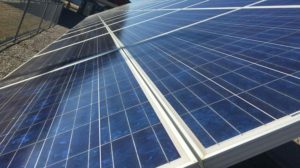 “Prices of solar have really come down so that utility-scale solar is at grid parity with other sources of generation in 47 states,” said Chris Meyer, southeast regional coordinator with state-created Clean Energy Resource Teams. Continue reading. Novel creates a payment plan based on what the tax credits and incentives are, with the remainder covered by what the property owner’s electricity bill is. The property owner will wrap up payments after about 10 years. “You’re using money you’re already spending,” Kaehler said. This entry was posted in Financing, Nebraska / Midwest News, NewsBlog and tagged Climate Reality Project, Columbus Business First, Database of State Incentives for Renewables & Efficiency (DSIRE), easily implemented solar financing programs, Inside Climate Change, Nebraskans for Solar, practical solar financing programs, Solar Industry Magazine, St. Peter Herald, The Christian Science Monitor, Utility Dive, WEAU on November 4, 2016 by Helen Deffenbacher. 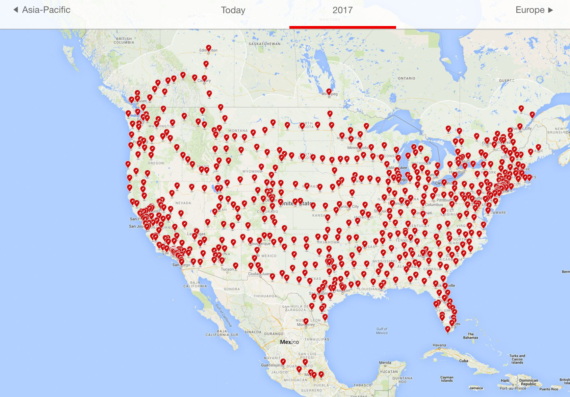 Community solar systems popping up across rural America, by Jonathan H. Harsch, Agri-Pulse Communications, Inc. This entry was posted in NewsBlog and tagged Agri-Pulse Communications, Columbus Business First, SolarServer, The Inquirer Daily, U.S. solar energy development on May 12, 2016 by Helen Deffenbacher.